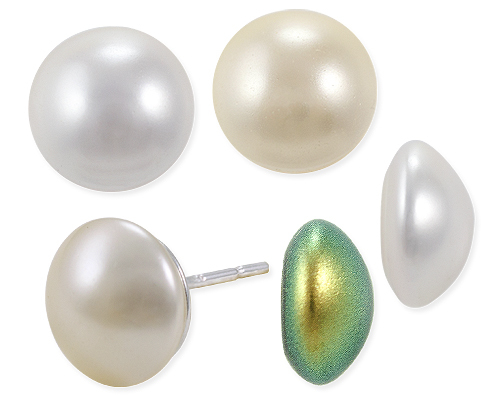 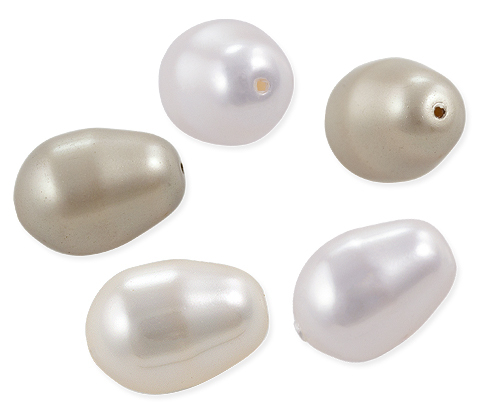 Swarovski Crystal Pearls have a deep, lustrous shimmer, just like high quality natural pearls. 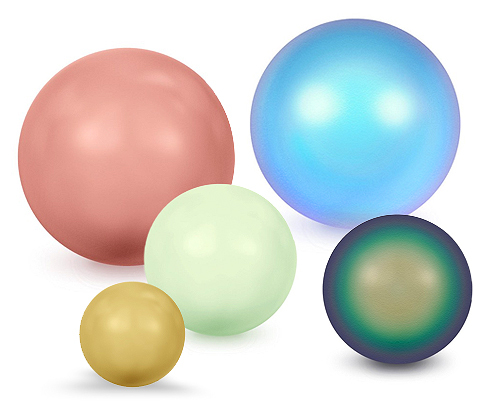 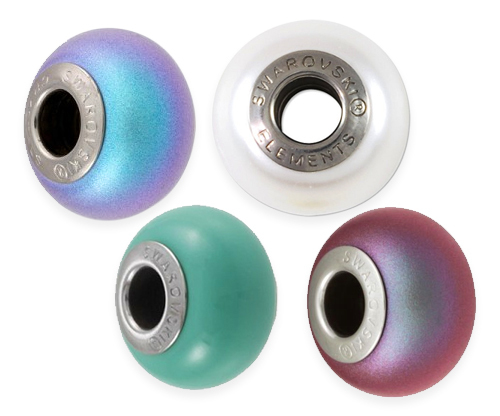 These beautiful Swarovski Crystal Pearls are perfect for any jewelry making project! 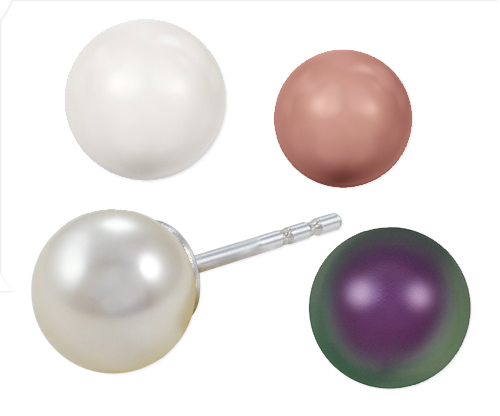 The uniform size, shape and color make them ideal for necklaces, and bracelets. 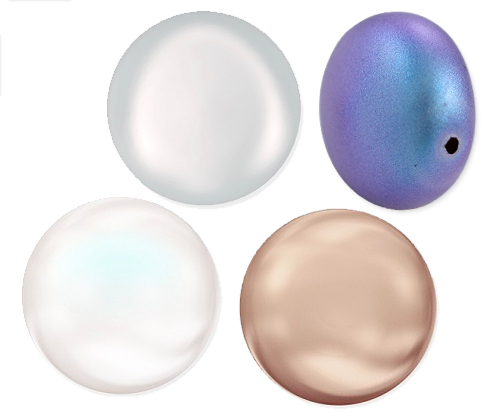 Swarovski Crystal Pearls are so perfect, and so exquisite, you'll wonder how you ever made jewelry without them!.